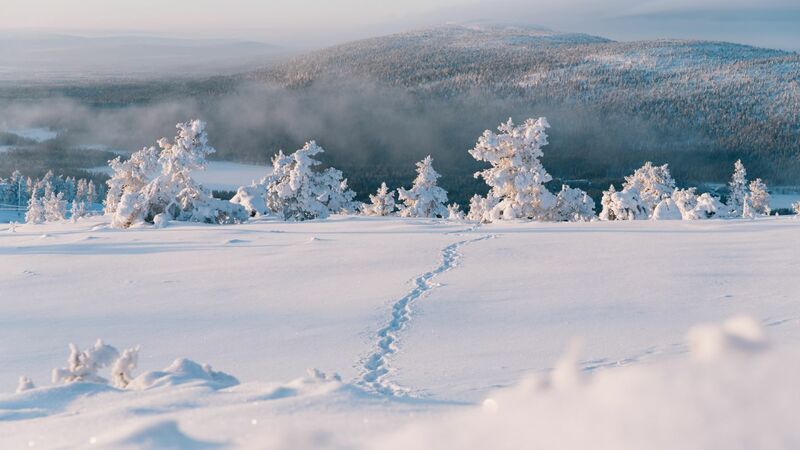 Just like the lovers in the film Snow Flower, you can follow your heart and dreams to magical Finnish Lapland in search of romance and lucky auroras. 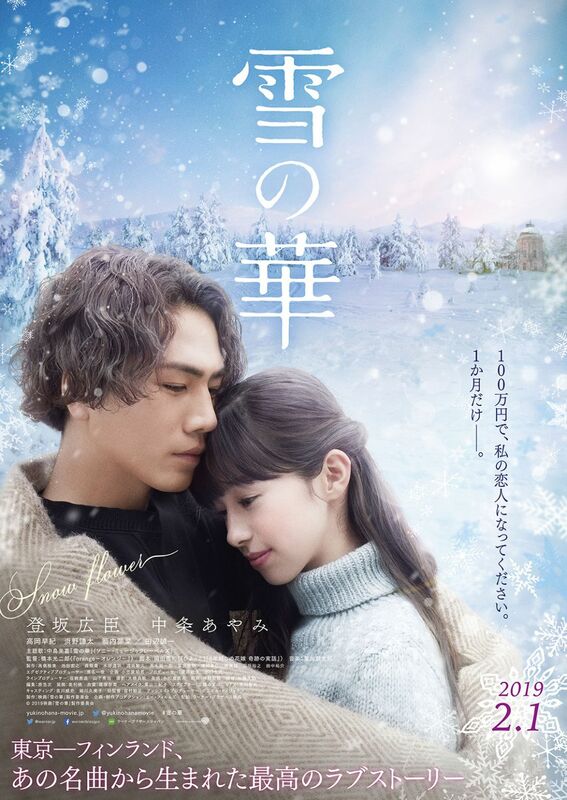 Japanese romance film Snow Flower (Yuki No Hana) opens with beautiful images of the snow-crowned trees and quiet, white landscapes of Lapland in winter. The story follows the love that blossoms as Miyuki and Yusuke go on an adventure to Finland, maybe Miyuki’s last adventure. And here’s how you can follow in the footsteps of the lovers! Put yourself in the shoes of Yusuke and Miyuki and travel north for auroras and romance. Like Miyuki, you can fly to Kittilä in Lapland via Helsinki. 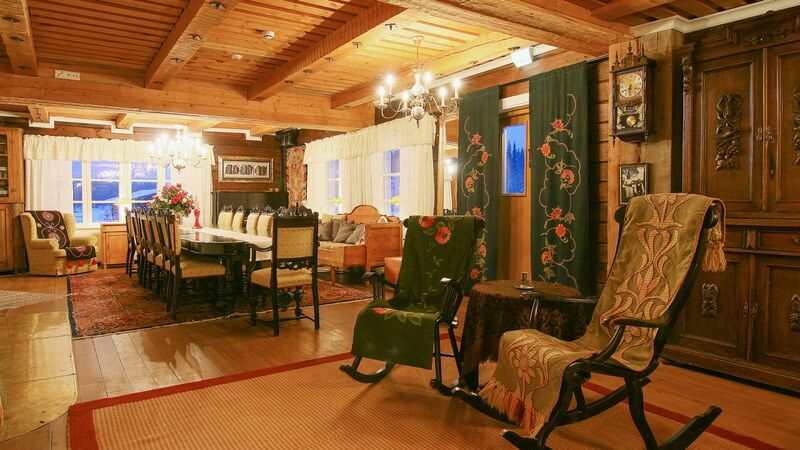 The airport is only 15 minutes away from the slopes and chalets of the Levi Ski Resort. Of course, half the adventure is the travel, so you can be more like Yusuke and take the scenic route. The distance from the capital to Kolari (the northernmost train station in Finland) is about 1000 km, and the train takes between 15 and 20 hours. Take the night train and enjoy the ride in your own cabin, watching the dark snowscapes and village lights pass by the window. From Kolari, there’s no need to wait in a taxi queue, hitchhike with strangers or climb across deep snowdrifts to reach Levi. There are available buses every day, and the trip only takes 1.25 hours. Auroras appear over Lapland about every other night (on average), and the winter is the best time to see them because of the long nights, the dark skies and the glow added by the heavy snow. Levi has many popular aurora trips. 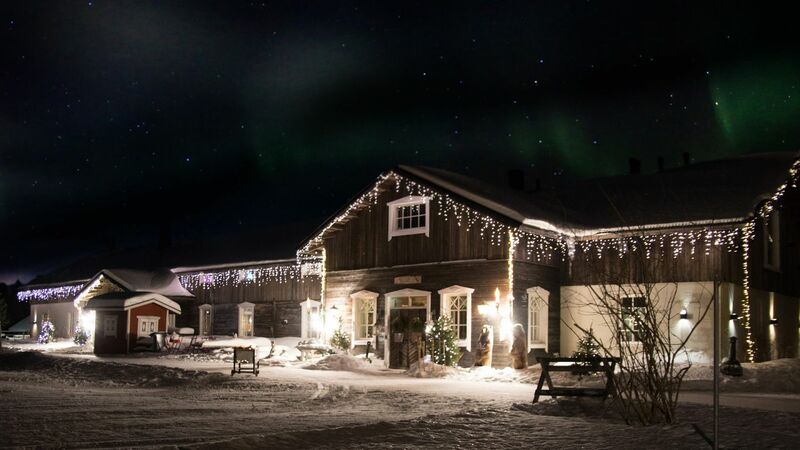 Travel by Icelandic horse on a hunt for the Northern Lights. Or enjoy a delicious three-course meal on the shore of the private Wolf Lake and let the auroras come to you. 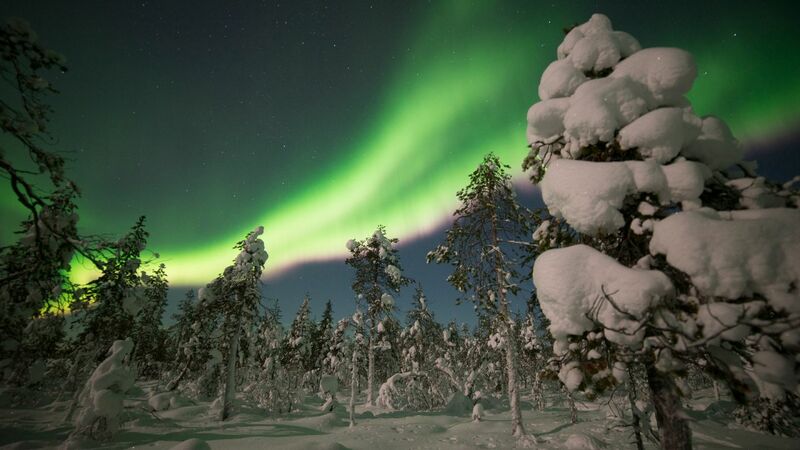 Maybe you prefer a hike through the Pallas-Ylläs National Park in search for the bright night lights. 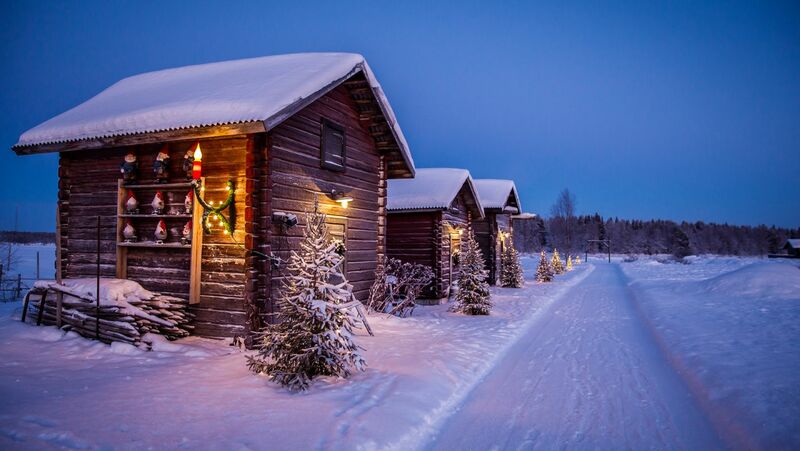 Whether you’re lucky or not, there’s nothing more romantic than the quiet frozen forests and sparkling stars. Cuddle up in a cabin by the river, just like Miyuki. 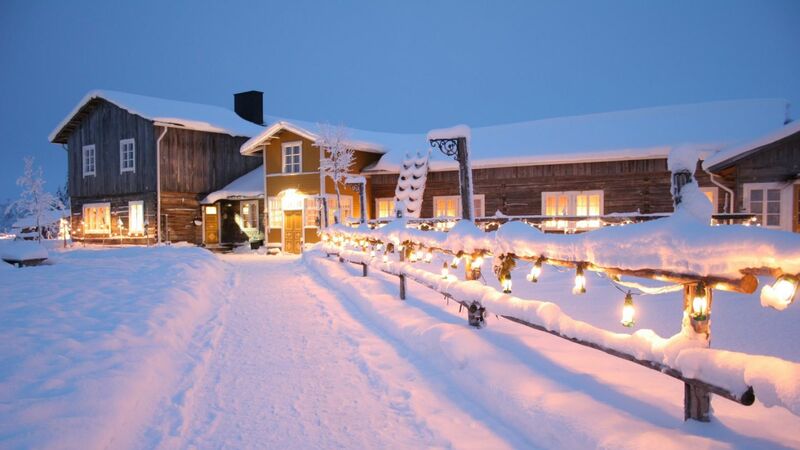 Hotel Taivanvalkeat’s traditional rustic setting and wooden buildings are perfect for couples looking for a Snow Flower-inspired romantic getaway. The rooms here will take you away from the hectic life of the city and the pressures of daily life, allowing you the chance to look into each other eyes. You may not see red lights in the skies, but you just might discover auroras of love.